The Natural Park of Portofino offers one of the best views of the local Mediterranean vegetation which can be seen on the Italian Riviera. 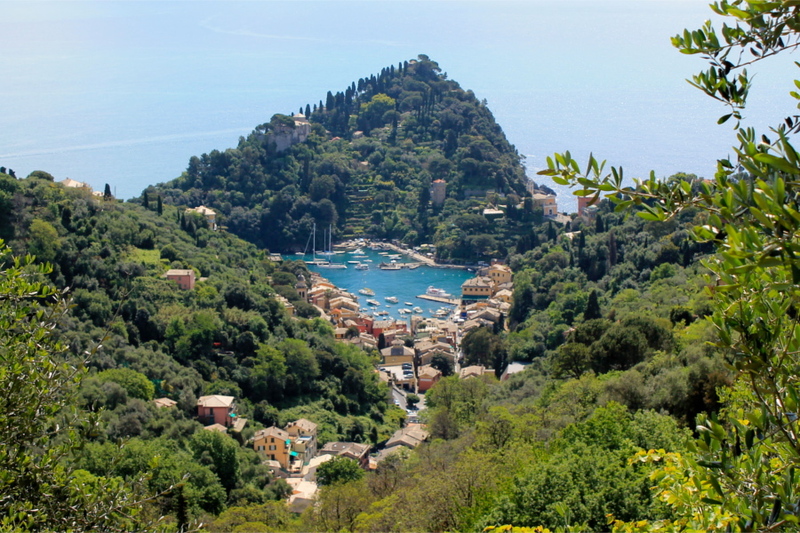 With our private hiking tour you will be guided by insider you’ll hike the Protected Natural Park of Portofino on trails overlooking the sea enjoying the breathtaking panoramas. You will reach our chef and her family and you’ll be welcomed in their house little paradise overlooking the San Fruttuoso bay. Our chef and her family are warm and welcoming and share with guests their genuine culinary traditions with their products picked up from their garden in a spectacular location overlooking the sea. You’ll have a brief cooking lesson learning more about some ligurian recipes and then you’ll enjoy a lunch in a gorgeous location. We are dedicated to organize Portofino Hiking & Cooking tours in Tuscany for individuals, couples, families and groups.